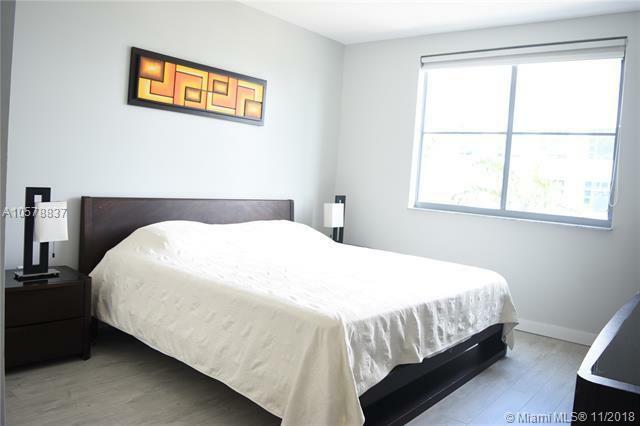 Great deal on a large one bedroom plus den/1.5 bath in the South of Fifth neighborhood. 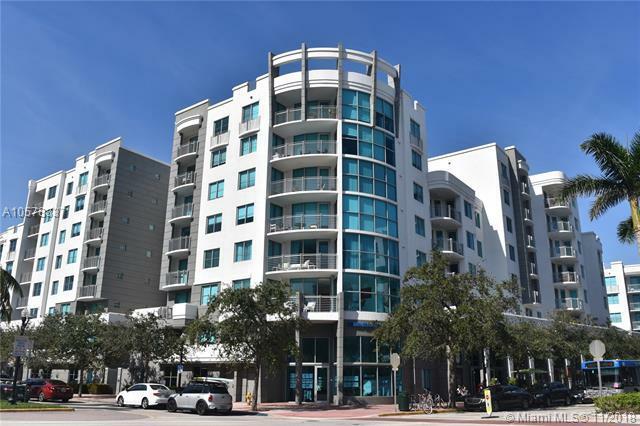 Steps from the best restaurants, South Pointe park, the beach and marina. 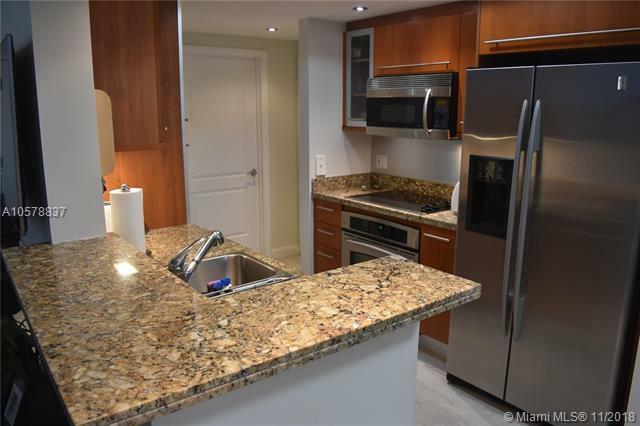 Unit was recently upgraded with new floors, recessed lights, extra closet, customized walk-in-closet and doors, and sound wiring. Building is very well managed and offers concierge, 24/7 security, pool, a modern Gym, valet, sauna, and spa. 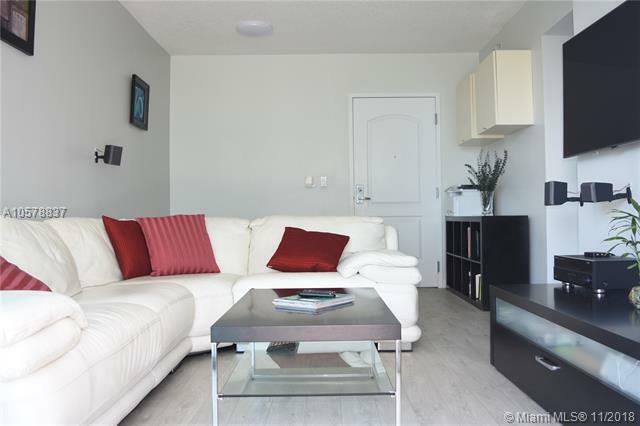 Open balcony has beautiful city and park views, where you can watch the cruise ships. Easy to show.